Houghton Primary School is committed to safeguarding and promoting the welfare of children and expects all staff and volunteers to share this commitment. Please note that, during periods when the school is closed, including weekends, anyone with Child Protection concerns should contact Cambridgeshire Social Care directly, contact numbers are available here. However if you feel a young person is in immediate danger the police should be contacted. 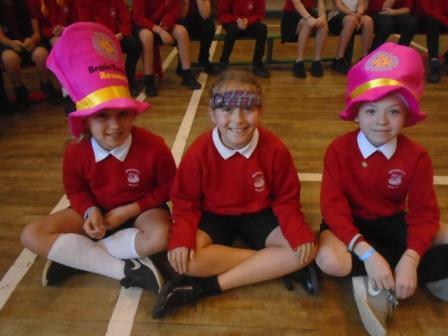 Huge thanks to everyone who participated in 'Wear a Hat Day', raising funds for Amelia's Appeal. She would be so pleased. 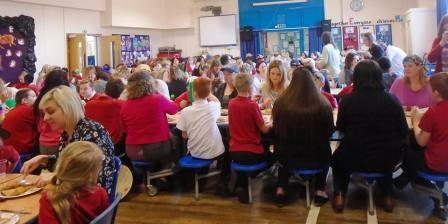 Lovely to see so many parents/carers at our special 'Mother's Day Lunch' today. The team cooked and served over 300 roast dinners today in two sittings. The feedback was so positive. Huge thanks to school cooks Linzi, Sarah and Julie and to the staff team who provided table service for all our guests. Our school was visited by Ofsted on 30th November 2017. Click here for more information. Amazing when we consider that the total words that we read in a WHOLE YEAR in our first year on the Accelerated Reader programme 5 years ago was 20 million words! A huge well done to Imogen (Y4), Andrew (Y4), Raffy (Y4), Harvey (Y4), Cameron (Y4) Nathan (Y5), Eloise (Y5), Ethan (Y5), Felix B (Y6), Angus (Y6) and Orla (Y6), Felix C (Y6) - who have all read and quizzed on over a million words each since the beginning of this school year. Joey (Y6) has read and quized on over 2 million words and Nathan (Y5) has achieved over 3 million words! Current word count since the beginning of term: 60,594,471 words. An amazing 2.3 million words read and quizzed on in the last week. We aim for a minimum of 20 minutes a day average 'engaged reading time'. 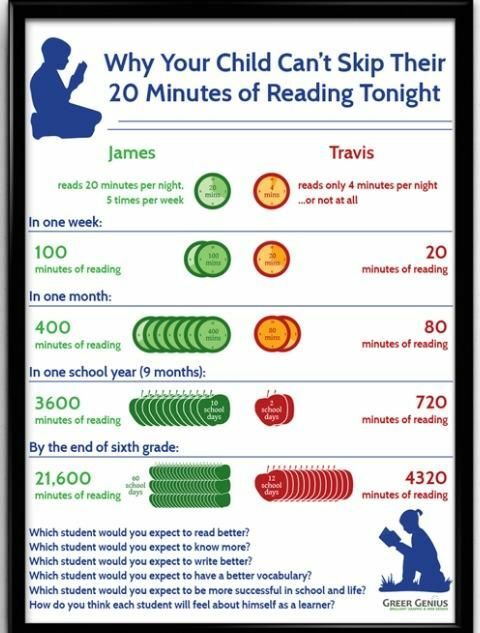 We provide every child with this much time to read in school each day. We ask that children also read at home as part of their home learning. * This is an average of the class. This year each class has consistently achieved an average engaged reading time in excess of 20 minutes a day. 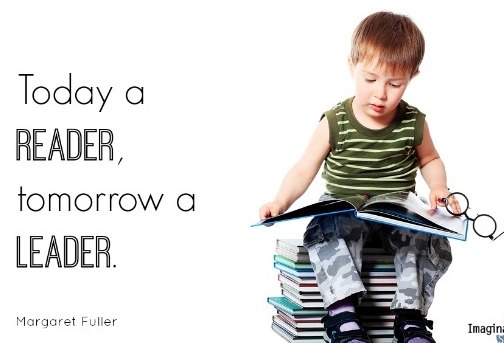 This reflects how much the vast majority of our children love reading. We know that children who have an engaged reading time of over 20 minutes a day are the children who do really well across the curriculum. Well done to Wembley for earning the most house points this week. These are the final points for this half term which will be stored and added to last terms. 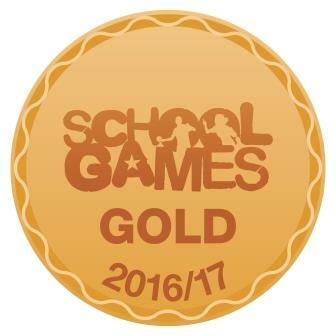 Winners of the GOLD Award in the national School Games Mark 2015/16 , 2016/17 and 2017/18 for curriculum and extra-curricular sport. Please see Sport Premium page for further details. "We are delighted with how well our child has settled into school and how well she is progressing. She clearly enjoys her time spent at school." "Houghton is a friendly school that encourages learning alongside very positive and responsible personal values. It’s a great mix and the result is a buzzing school." "I think that the schools strength is that it knows each child so well. This is from a character/personality perspective and an academic one. Because you know each child so well it means you can deal with issues in a way that suits each child. This is so valuable." "The school has a warm, supportive ethos and all members of staff are approachable. The teachers care about the welfare of the children and encourage them to achieve their potential." "I love that Houghton makes use of it’s beautiful surroundings for learning, something my child has found invaluable." "A great school that works very hard at putting the children first in all areas of teaching and well-being." "I would have been very happy with this school had my child had standard learning abilities, however as he has SEN I have found myself relieved that he has a place in a school that shows commitment to helping him succeed." "I love that Houghton is a village primary school. It has close links with the local community and also has a close community feel within the school. The teachers and children know everyone and are encouraged to look after each other." "I think Houghton is a fantastic school and feel very privileged to be able to send my children there." "A good school with friendly professional staff instilling good values and morals." "We are very lucky to have such a wonderful school in our location." "Parents views and opinions matter. Children are at the centre of the school ethos"
"The positivity, good feeling and can do attitude of the school. Very pleased with the level of outdoor activities, engaging pupils physically as well as mentally. Great teaching."